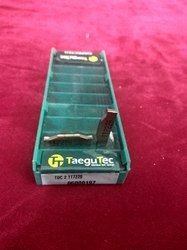 We are a leading Importer of taegutec grooving inserts, grooving inserts, kinteck circlip grooving inserts and alumina grooving inserts from Pune, India. 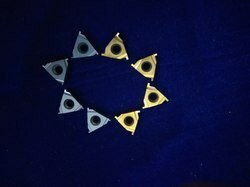 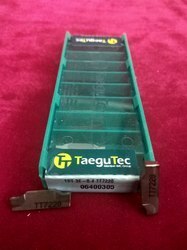 We are offering Taegutec Grooving Inserts. 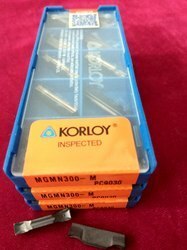 We are offering our client an excellent quality range of Korloy Grooving Inserts. 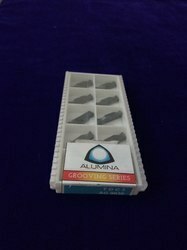 We are offering our client an excellent quality range of Grooving Inserts.